No, that isn’t a typo. 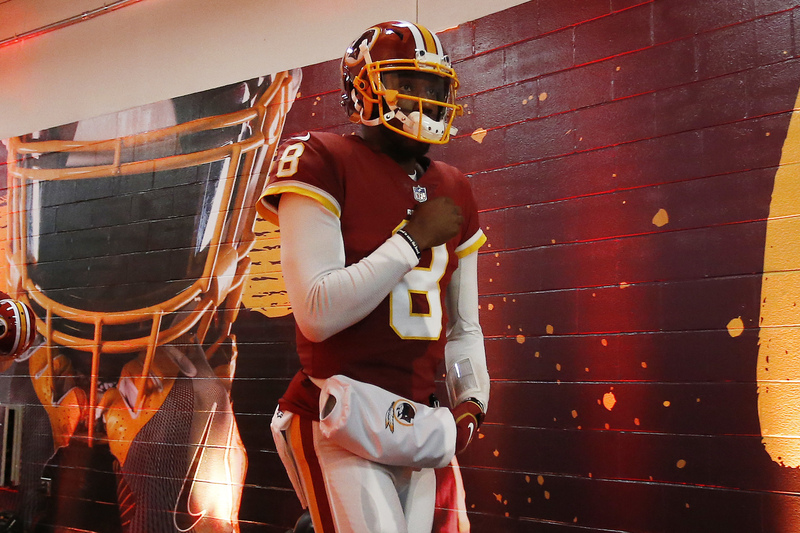 In 2018, Josh Johnson currently sits as the starting quarterback for an NFL franchise. Plenty of madness has taken place for the University of San Diego product to find himself completing passes in the NFL for the first time since 2011. After Alex Smith and Colt McCoy both suffered season-ending injuries, Washington turned to Mark Sanchez, which to the surprise of no one, didn’t go too well. Now, they’re left with Johnson, who probably isn’t one of the 50 best quarterbacks in the league right now. However, he’s Washington’s starter, and figures to remain in that spot for the rest of the 2018 season. Similar to the aforementioned Johnson (and the next few players on this list), Driskel finds himself as a starting NFL quarterback due to an injury to the franchise’s first-string signal caller. 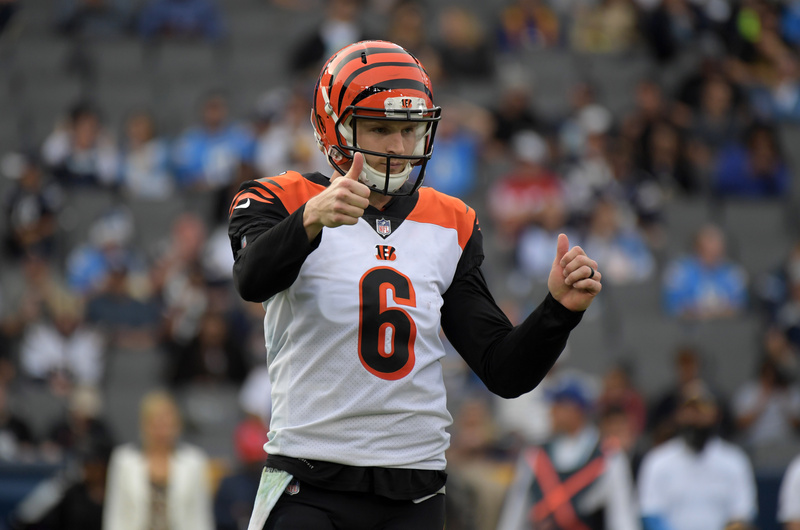 A season-ending thumb injury to Andy Dalton opened the door for Driskel, who has done little to instill much confidence in Cincinnati’s offense. Driskel actually possesses underrated mobility, but doesn’t have the necessary arm strength or accuracy to be a dependable starting quarterback. 2018 has provided Driskel with plenty of in-game experience, but it’s safe to assume he will return to his role as a backup quarterback in 2019.